Many scientific studies have also proven apple cider vinegar's positive effects. However, using any old apple cider vinegar won't help as much as it could. You need quality apple cider vinegar to get the most benefits. 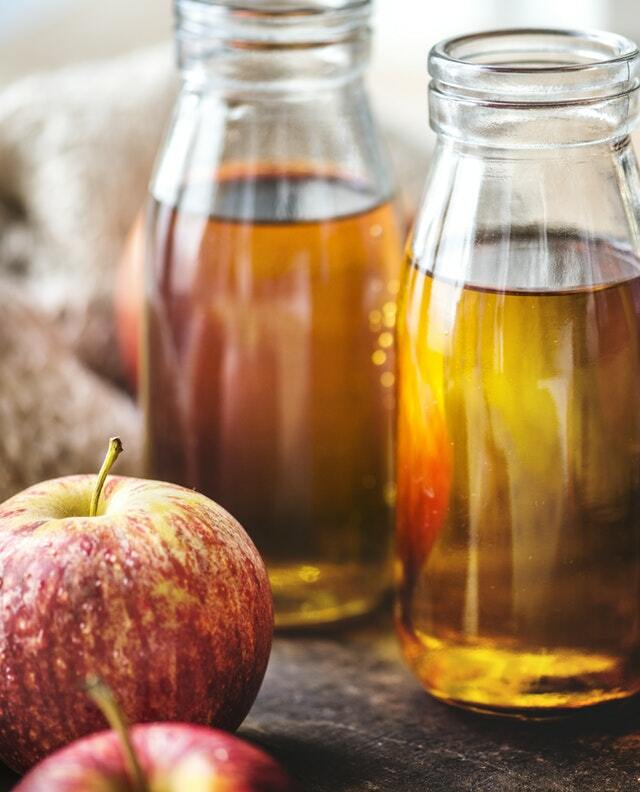 To help you on your natural health journey, we've compiled our guide on the best apple cider vinegar brands. Besides its many benefits, apple cider vinegar has a varied number of uses. It's possible to make your apple cider vinegar at home, by crushing apples and letting it first ferment, then allowing for oxygenation to complete the process and bring the full health benefits to the vinegar. While you can make your vinegar, a misstep in the process can quickly make your batch not as good as it could be. Many people find that it's easier to purchase some from the store—but you want to make sure you're getting the best product out there. Organic products are generally better for you, and apple cider vinegar is no exception. The process for making vinegar involves the whole apple—from core to stem. Having organically produced apples without pesticides is just the better option. Be sure to select a product that is "certified organic," and thus grown without the use of any GMO products. Besides just keeping an eye on the quality of the apples, you also want to select products made with raw vinegar. 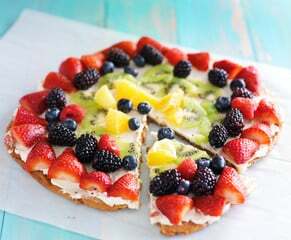 Many companies may introduce additives to their products because they claim it improves the quality or the taste of the produce. Also, keep an eye out for manufacturers that rely on filtration processes. You're likely purchasing apple cider vinegar because you want a natural way to improve yourself. Don't let any unnatural chemicals or processes ruin that effort. The pasteurization process gets rid of any harmful bacteria in food products to help keep them safe for human consumption. The problem with that process is that not all bacteria are unhealthy for you, and pasteurization gets rid of the good ones as well. It can even take away some of the other nutrients in the vinegar you want as well. The only time you shouldn't consume unpasteurized products is during pregnancy, as the fetus is much more sensitive to harmful bacteria than a grown adult. Any other time, though, your stomach can handle unpasteurized products, so you should pick out that apple cider vinegar with confidence. One of the essential features to look for in apple cider vinegar is what's known as the mother. It's that dark stuff floating around in the bottom of your vinegar when it's at rest. To the uninformed, it can make your vinegar look like it's expired. Despite your natural instincts, though, you want that stuff there. The mother is the live enzymes and bacteria that provide apple cider vinegar with most of its health benefits. All you need to do is shake your vinegar before use and let the mother disperse throughout the bottle so that you get it in whatever dose you're about to use. Mother is an excellent indicator that the vinegar has all the necessary health benefits you need. 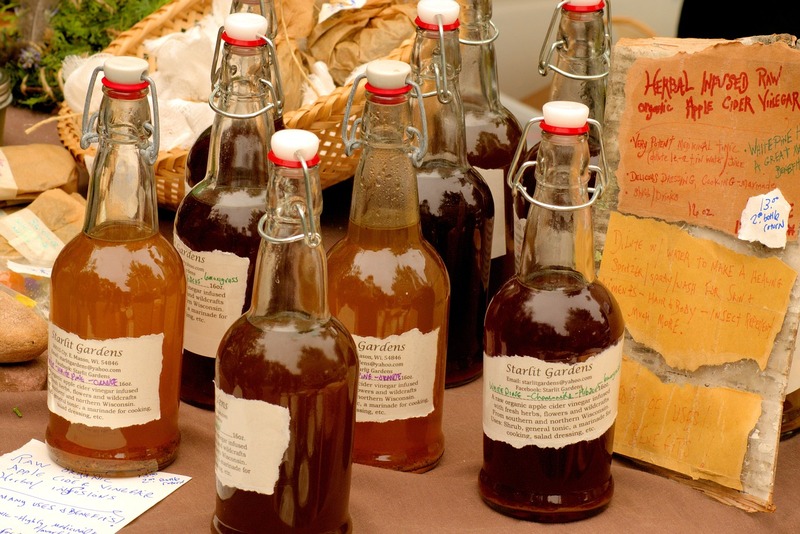 A lack of the mother in homemade vinegar may indicate that you didn't follow steps correctly. In store-bought products, it's generally a sign that the maker added in an artificial ingredient to the product. If you need to use pasteurized vinegar due to pregnancy, you may not see mother there. Any other time, though, you always want apple cider vinegar with mother present. The bottle of a product comes in affects the taste. You've likely experienced this between different packaging types for soda, where the product in plastic bottles tastes utterly different than that in a can or glass. The same sorts of effects occur when it comes to apple cider vinegar. As such, you want to avoid plastic. Plastic materials have a lot of toxins, and those break down into apple cider vinegar. Even BPA free plastics contain other types of toxins that worm their way into your vinegar for easy access into your body. Whenever you pick up apple cider vinegar, always go for glass bottles. Are they breakable? Yes. But they can't carry toxins and release them into your food. Just like sticking to organic products to keep away unwanted chemicals from your diet, glass bottles help with the same things. You shouldn't automatically pick up a product just because you've heard good things about the brand. 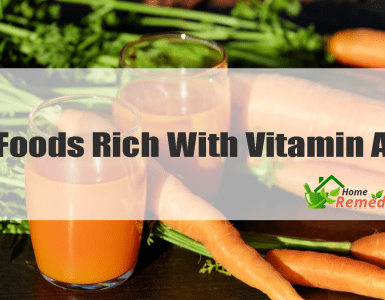 However, there are many companies out there who are making products to take advantage of apple cider vinegar's popularity. These newer brands don't always care about the quality of their products, so you won't get any benefits by using them. Besides sticking to established brands, you can also keep an eye out for brands that have gone through testing. There is not a national standard for apple cider vinegar, but Consumer Lab and other programs offer quality testing. These results can help give you an idea of acetic acid levels and other indicators of quality. But beyond the results giving you a good idea of what products are reliable, a company's willingness to go through testing shows their dedication to making products and focus on transparency—things that companies are trying to cash in on trends won't. 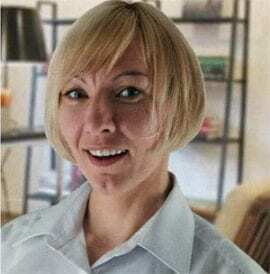 Shopping at the supermarket is convenient, but grocery store aisles, unfortunately, have more pasteurized products than not, because the mother isn't very appealing to the average customer. You'll probably need to find a health food store to get the high-quality product you need. 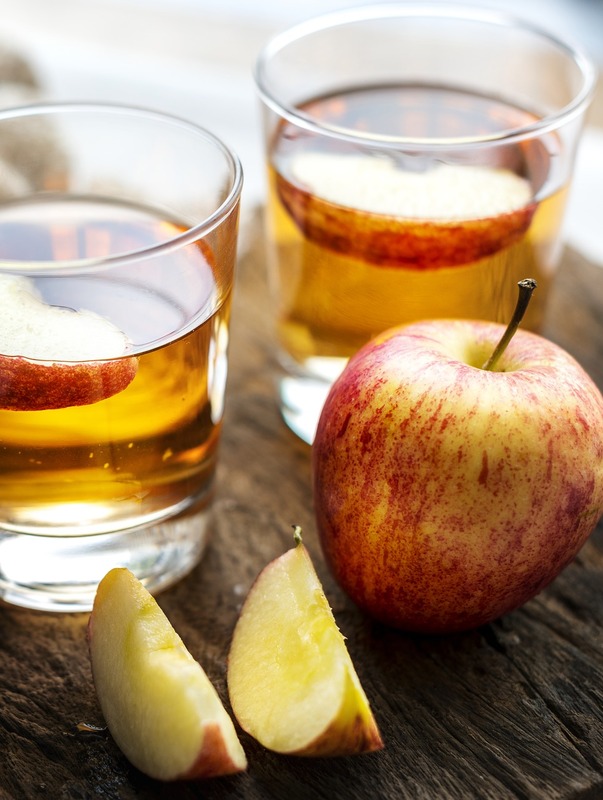 Now that you know what you can look for when hunting down the perfect apple cider vinegar, here are our top picks for the best apple cider brands. Bragg Organic Raw Apple Cider Vinegar already has most of our excellent vinegar indicators right in the title. One of the most widely known brands, this vinegar is also the oldest one available. The family-owned brand has been producing organic, raw, and unfiltered apple cider for years. When you pick this product up, know you are getting a product made of organically grown apples that are both Kosher and Non-GMO certified, as well as produced in compliance with USDA guidelines in 16, 32, and 128 oz bottles. Another favorite brand is the Viva Naturals Organic Apple Cider Vinegar with the Mother. 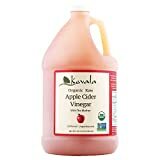 Both the organic apples and natural fermentation give this vinegar a distinct flavor without any preservatives. Just as the name says, there's the mother in every bottle, which is just what you need. This product is also non-GMO certified and Kosher-friendly. This vinegar comes in 32 oz bottles. Some of their bottles are plastic, but they have glass options as well, so don't feel discouraged. Vitacost is a brand well-known for making general health products, and they put that same expertise into their apple cider vinegar. This product has an easily visible mother, even without picking up the bottle. Besides just being kosher approved, this vinegar is also vegan-friendly. Vitacost offers their apple cider vinegar in both 16 and 32 oz bottles. This brand is excellent for both its high-quality product and its less expensive cost. If you want to get your apple cider vinegar for long-term, consider Dynamic Health Apple Cider Vinegar. This brand offers its products in smaller portions, but you can mostly get big bottles of the stuff. It's also available in capsule form, with one capsule equal to one teaspoon of vinegar. This vinegar has both kosher and halal-certifications. The taste isn't as harsh as other vinegar, without any added ingredients to bolster the flavor. The capsule bottles come with 90 capsules. 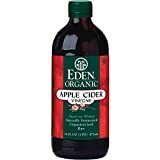 The Eden brand makes their organic apple cider vinegar by using a wood barrel for the fermentation process. This procedure allows the vinegar to gently age and gives it its excellent quality. With Eden apple cider vinegar, you're looking at another raw and unpasteurized product that comes with the mother. Eden sells its vinegar in 16 oz amber glass bottles. The amber allows for extra protection of the vinegar, preserving the natural flavor and nutrients by blocking out the harmful effects of exposing your apple cider vinegar to light. For those who want a little extra kick to their vinegar, there's the Fire Cider brand apple cider vinegar and honey tonic. The natural infusions of fruits, roots, ginger, garlic, turmeric, habanero peppers, and honey give this vinegar a unique taste that's sure to surprise whoever tastes it. You don't want to pick out this vinegar if you're faint of heart. 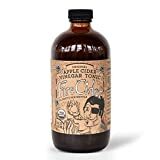 If you're feeling adventurous, join the fans of this product in taking a daily shot of this vinegar for a health tonic. If you're not feeling that brave, the Fire Cider vinegar also makes for an excellent ingredient for different dishes. It's even suitable for cocktails if you want to give it a shot. Fleischmann's is another long-lived brand with its vinegar origins in the 1920s. The company developed the product from the alcohol yeast, and the company continues to produce quality vinegar today. Fleischmann's believes in using all-natural ingredients, avoiding every unnecessary additive all the way down to artificial colors. This brand produces a wide variety of products. They filter some of their apple cider vinegar products, but, for the most part, you should have no problem finding a product that's unfiltered as still has all that natural goodness. If you have any dietary restrictions to keep in mind, this vinegar is a safe bet. At White House, we know all natural ingredients make the best Apple Cider Vinegar. A lesser known brand, White House Foods produces a couple of varieties of apple cider vinegar. You can choose between filtered and unfiltered, but we recommend the former—White House Foods's unfiltered version isn't entirely organic. One of the problems with this product is that it can be difficult to find and purchase. The primary product listing on Amazon is often out of stock. They do also sell a travel sized version of the product, but those bottles are plastic, not glass. You may not want to rely on this product as your go-to brand, but it's a great option to keep in mind if you're taking a trip but don't want to take the risk of transporting glass bottles along with you. Made in USA with USA grown apples. Another option for those who want to stock up on their cider is Kevala. You're looking at an organic, raw product that comes in a big bottle as necessary. The brand also produces different sized containers for different needs; however, it's a higher cost per tablespoon when you don't buy in bulk. Despite being a solid product in development, the bottles for all sizes are unfortunately all plastic. They are all BPA free, save for the 8 oz size. If you weren't already better off with the larger bottles for cost-effectiveness, you now have another reason to stay away from the smaller sizes. You can do a lot with any of the apple cider vinegar options on this list, no matter what your goals are. Even so, we can only recommend one as the top. 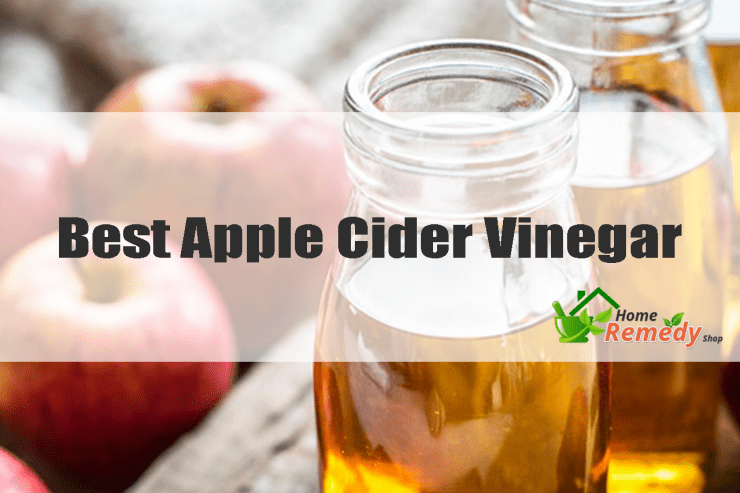 Our pick for the best apple cider vinegar brand is Vitacost Apple Cider Vinegar, and not just because of its popularity. Vitacost's work in the health product industry means that they're a company who cares about the products they make. Even better is that you get a trusted vinegar at a lesser cost than some other brands. 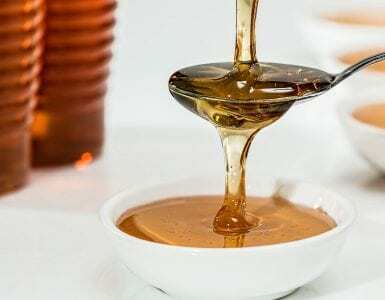 Choosing to add apple cider vinegar to your diet is an excellent decision to improve your health, but you need the right brand to get the full benefits. After making it through this guide, you've more than ready to make an informed decision on your purchase.